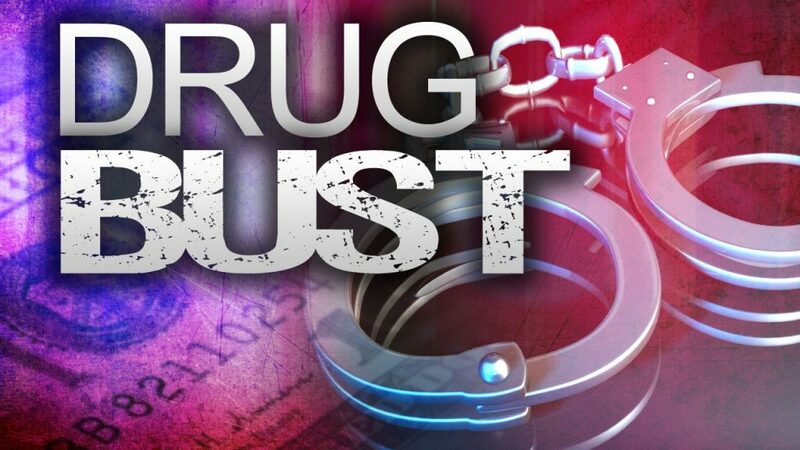 A joint operation by Hunt County Deputies and Greenville Police resulted in the execution of a narcotics warrant at a residence in Greenville and the arrest of five people. Officers seized marijuana, synthetic marijuana, unknown prescription medications, U.S. Currency and a firearm. Three men and two women, all from Greenville were arrested on multiple charges, and four children in the home were turned over to The Department of Family and Protective Services.